Marianne Williamson is a bestselling author (Return to Love, Healing the Soul of America), a world-renowned teacher, and one of the most important inspirational thinkers of our time. 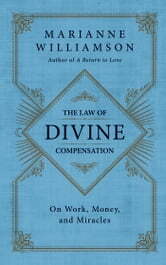 In The Law of Divine Compensation, she reveals the spiritual principles that help us overcome financial stress and unleash the divine power of abundance. 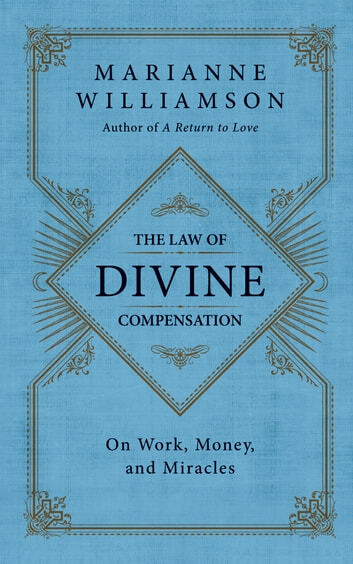 A guru to anyone interested in spirituality, Williamson's words ring with power and truth as she assures us that, with faith in God's promise of prosperity for all, we need never fear the future. Beautiful prose, deeply engaging thoughts. An inspiration all around.